Beachside Holiday Apartments are improving their appearance! Port Macquarie is an attractive holiday destination with a colourful history, abundant ocean and river fishing, ocean beaches with exceptional surfing spots, spectacular nature reserves and hiking trails. There are many activities to entertain the entire family. Based at Flynn’s Beach, Port Macquarie is Beachside holiday apartments. Their spacious self-catering apartments come with all equipment and furnishings to make your holiday an unforgettable one. They offer a ‘home away from home’ experience with plenty of room for the whole family, home-cooked meals and stunning ocean views from your very own patio. 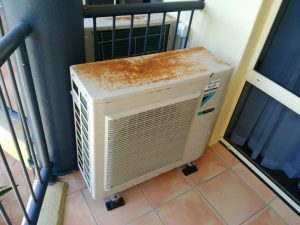 Sanitair’s local Port Macquarie/Taree technician, David Levy is currently treating the corrosion on the outdoor condenser units at Beachside Holiday Apartments. This service is known as the Sanitair Enhanced Corrosion Protection Service. Condenser units remain outside and therefore are constantly exposed to the environment. The Sanitair ECP service has many benefits, which include: extended life of equipment, improved visual appearance for customers, saving money in the long haul as it protects the unit from further corrosion. Sanitair donates funds to Cystic Fibrosis Australia’s research for a cure! 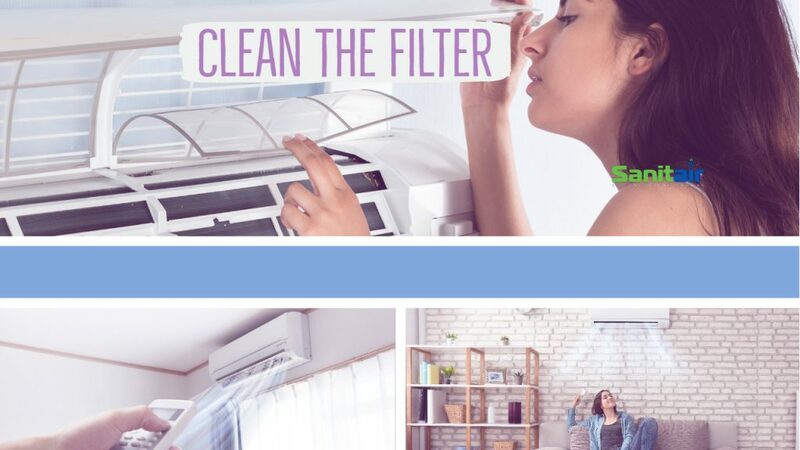 Company details: Since 2005, Sanitair Australia have been Cleaning and Sanitising all brands and types of air conditioning systems, specialising in Split System Air Conditioning which includes Hi wall, 4 Way, Under Ceiling and Floor Cassettes. Sanitair also provides specialist maintenance for both Domestic and Commercial Ducted air conditioning systems. Sanitair technicians are located in every state and territory of Australia. Would you let a carpet cleaner clean your expensive air conditioner? Well, if you had have heard the stories from some of our customers experiences you would probably answer no. Businesses are always looking for ways to increase revenues and whilst there is nothing wrong with this in principle, many expand by entering into markets that they know little or nothing about to the detriment of consumers and their property. Over the last 10 years we have seen more and more companies offering air conditioning cleaning as an additional service to their core business. For example, the carpet cleaning industry is one market segment offering air conditioning cleaning with no specific industry backed training or qualifications. 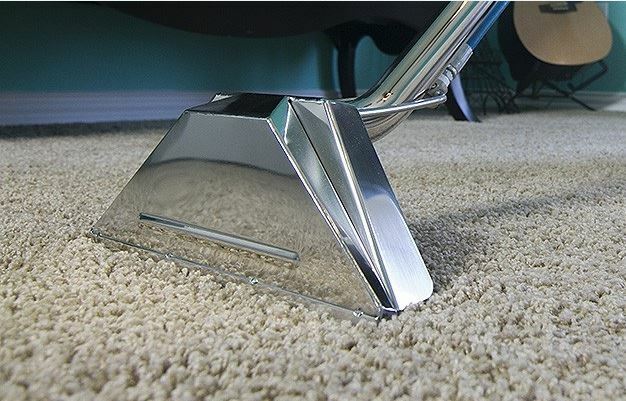 The cleaning of carpet is very different to the professional cleaning and sanitising of an air conditioner that contains expensive electronic and mechanical parts. We have heard too many times from consumers that have had negative experiences with carpet cleaning companies who have been engaged to clean their air conditioner without knowing the questions to ask before they were engaged. 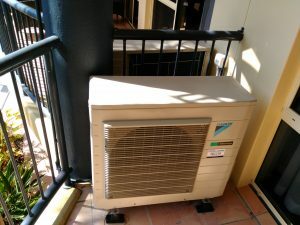 Many customers of these companies have experienced damaged to their air conditioners after receiving extremely poor and unprofessional aircon cleaning services. Unfortunately, with the majority of these bad consumer experiences the companies involved did not accept responsibility and did not offer to repair the damage. Unprofessional companies choose to blame the equipment, customer and/or coincidence, leaving the customer with no choice but to pay for expensive repair bills. 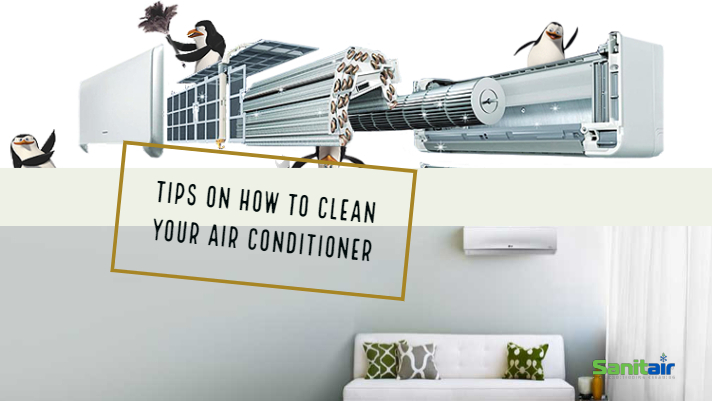 The benefits of having your air conditioner professionally cleaned are numerous from better health, increased performance, quieter operation, odour removal and reduced energy consumption. Does the provider have experience in Professional air conditioning cleaning and sanitising? How long has the provider been offering this clean? Does the service provider Guarantee their work? Sanitair Australia’s core business is air conditioning cleaning and sanitising, and have provided over 50,000 cleans for Domestic, Commercial and Government customers. 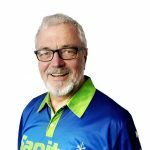 Sanitair™ Australia have been involved with air conditioning and indoor quality for over 15 years providing cleaning, sanitising of air conditioning along with indoor air quality sampling and analysis. All Sanitair Technicians hold $20Million Public Liability Insurance and hold Police Check Certification.